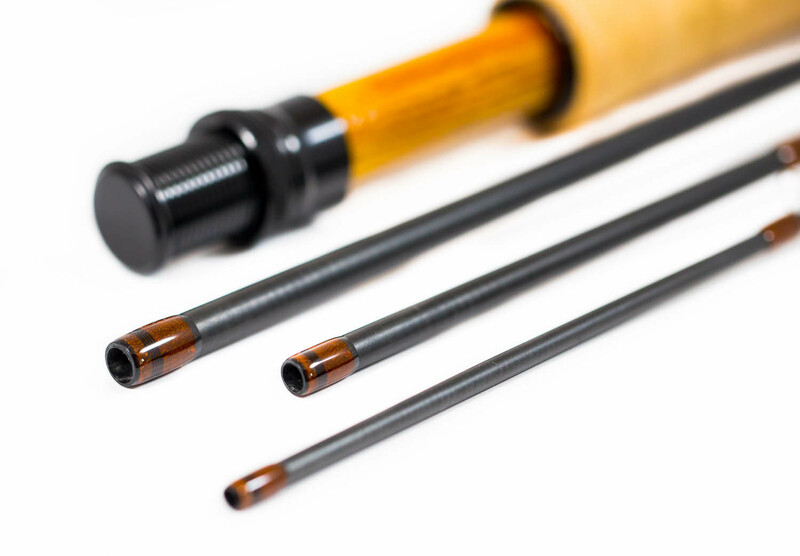 Developing new rods, experimenting with new materials and components is one of the most enjoyable aspects of our business. From time to time we find something that we can't let go again. 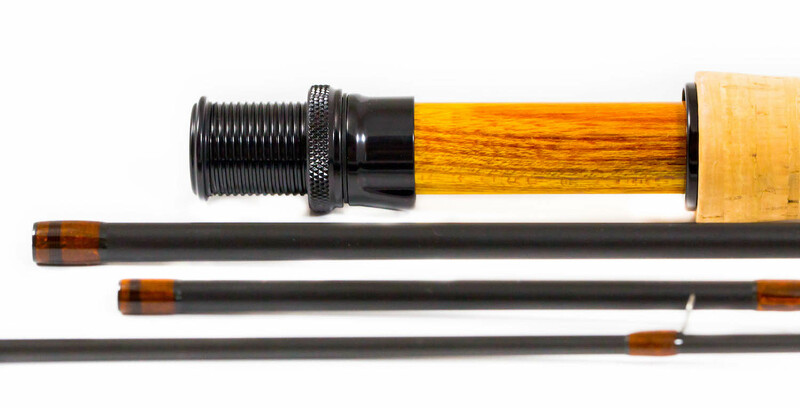 The Amber colour combination was meant to be a special edition for ourselves, but the feedback was so overwhelming that we had to introduce it as a standard option. 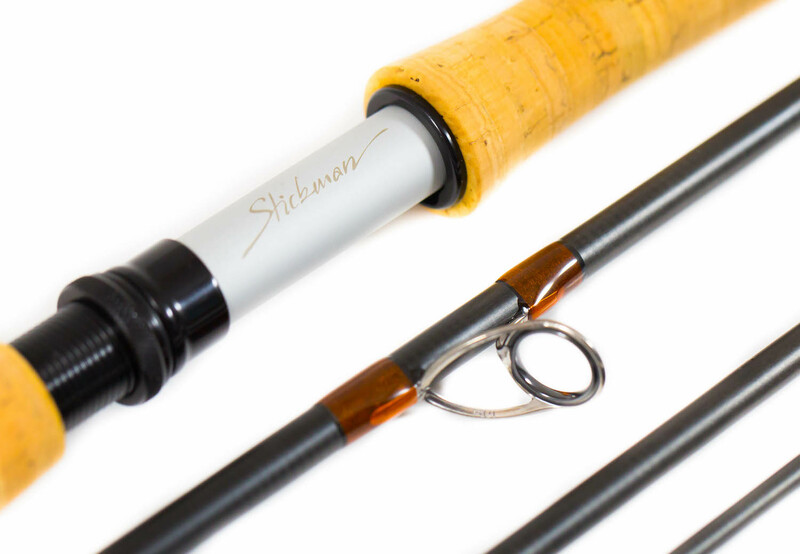 So here they are, every single rod model we offer is available with the translucent orange wraps and the matte clear spacers. Enjoy!